NEED HELP WITH YOUR CALIFORNIA AUTOMOBILE INSURANCE POLICY? The Insurance Snoopers App helps you to understand your California auto insurance policy and choose the right kind of protection and discounts. It's FREE and there are No Questions or Forms to fill out! 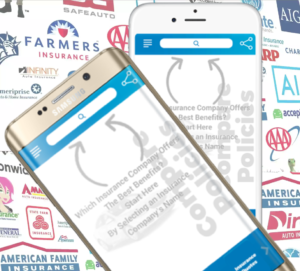 Quickly find your California auto insurer and basic auto insurance policy information 24/7 and take it with you everywhere you go! Learn the FACTS about your policy! 87% of surveyed drivers said that they had never read at least part of their auto insurance policy! Our custom algorithm will show you what you need to know to make the best insurance choice for what's best for YOU!